Over the last decade, the functional foods revolution has left no consumer unaffected. Increasing consumer awareness about the link between food and health has driven development of foods designed to provide specific health benefits for an individual’s life stage or lifestyle. In this scenario, whey and whey proteins have emerged as one of the most sought after ingredients. The uses of whey as an ingredient are numerous within the food sector. These successes are derived from its nutritional properties; it is an excellent source of protein and amino acids and has functional characteristics (e.g. solubility, foaming, gelling), which are applicable to many food uses and formats. Whey is considered the gold standard in terms of its protein biological value and quality. Whey is rich in many essential amino acids , especially branched-chain amino acids such as leucine, and provides a balanced supply of the sulphuric amino acids, methionine and cysteine. Whey quickly found its place as an ingredient to increase lean muscle mass. Current uses in specialised sports nutrition include enhanced performance in endurance exercise, as well as increased muscle recovery post-exercise. Whey proteins are also essential in infant nutrition as we strive to develop infant formulas which resemble human breast milk as closely as possible and have minimal allergenicity. Finally, whey protein dietary supplementation helps to maintain muscle mass and functionality during healthy ageing, particularly if combined with resistance exercise in seniors. Read more about the importance of protein for exercise performance. 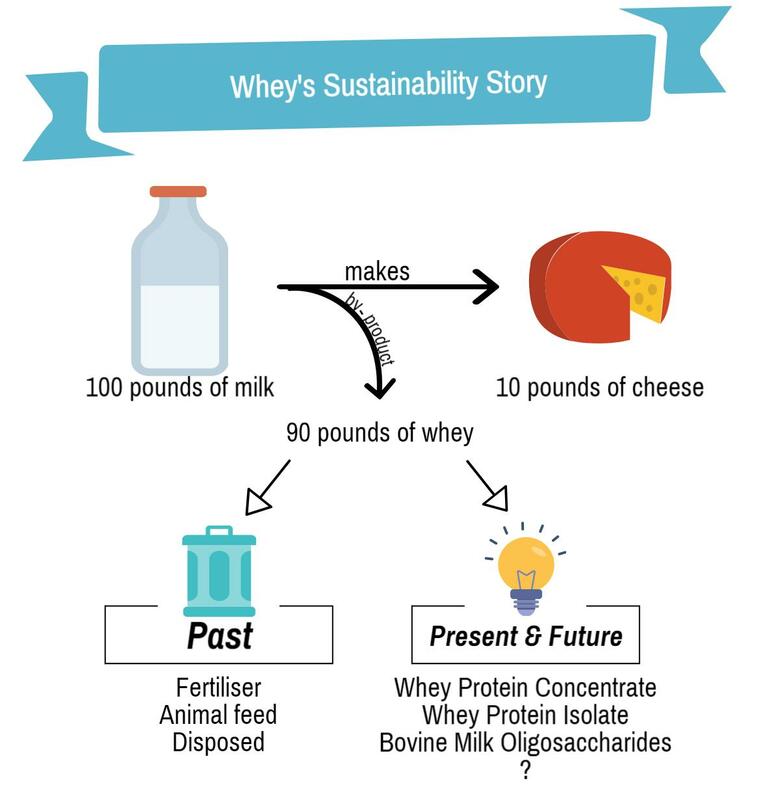 With such an array of uses and benefits, it is difficult to imagine that over five decades ago, whey was considered a troublesome waste product from hard cheese production. The watery yellow liquid that resulted from the coagulation of casein during the manufacture of hard cheese was traditionally disposed of in the most economical manner at the time, either by spraying it onto fields as a fertilizer, or discharging it into waterways or sewage systems. However, it was soon realised that its disposal posed a significant burden on the environment. This realisation was followed by strict controls over its management and disposal, regulated under specific legislation (e.g. Regulation (EC) No. 1069/2009). As a result, the dairy industry was motivated to innovate and create new opportunities to utilise whey and whey fractions in a sustainable way. Sustainability is a key factor driving food science and nutrition innovation globally. Read more in our blog “Three Themes of Innovation”. The development of technologies and processes to facilitate the crystallisation, isolation and purification of lactose (the main sugar in dairy products) from whey allowed for the creation of whey protein products that we see commercialised today. Specifically, membrane techniques and ion exchange methods were the most profitable innovations, yielding high protein, low-fat whey protein concentrates (WPC) and isolates (WPI). The main difference is that whey isolates (made from whey concentrates) undergo further processing to partially remove non-protein components. This yields an end product with more protein per unit than whey concentrate. Both WPC and WPI have been used in a myriad of food applications, from supplemental protein sources in nutritional beverages and infant formula to texturising agents in pasta manufacture and meat based products. There is very little doubt that the strong consumer demand for health and wellbeing will continue to thrive in the coming decades, and that whey-based products will still form a part of the strategies to fulfil this need. The superior protein quality of whey will be crucial in addressing specific lifestyle-related health issues such as obesity and sarcopenia. Whey will undoubtedly play a role in meeting the protein requirements of the increasing world population. Although WPC manufacture began as a highly-valuable revenue stream, improvements in technology and cost-efficiency led to a flood of new businesses entering the market, ultimately leading to a decrease in profitability. The saturation of the whey protein market led manufacturers to look for new innovative ingredients in by-products of milk production. In recent times, the liquid that remains from the initial production of whey (known as “mother liquor”, which is virtually protein and lactose-free) has been a focus of research. Due to the beneficial role that human milk oligosaccharides (HMO) present in breast milk play in infant health and nutrition, bovine milk oligosaccharides (BMO) available in the mother liquor have been investigated as a plausible source of these beneficial prebiotics, and are currently being used in infant milk formulas. 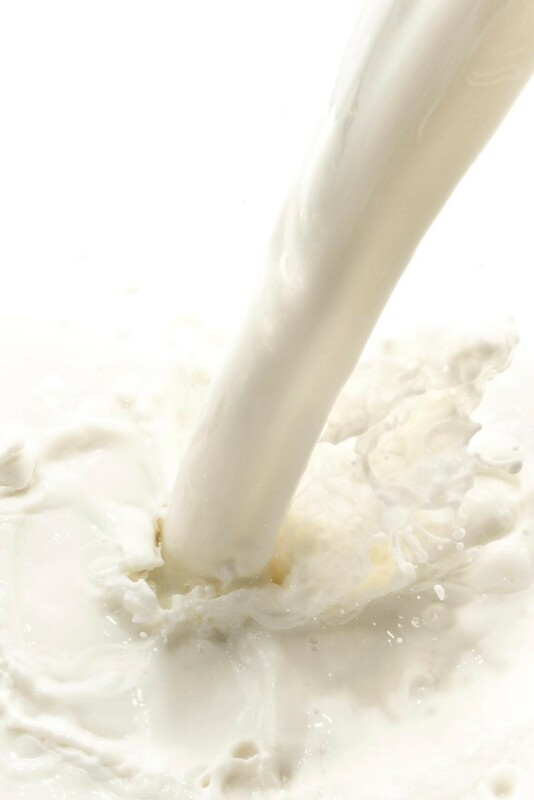 The development of extraction and enrichment methods to isolate and concentrate BMO from the mother liquor is one example of the next generation of value-added ingredients identified from milk by-products. The food industry needs to work under sustainable principles, and it is likely that in meeting the required sustainable criteria, innovation will be at the forefront of developing new value-added products. 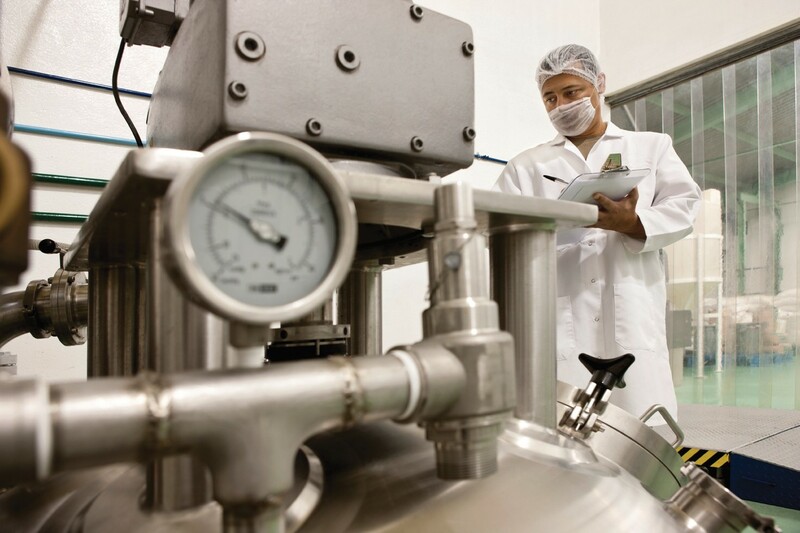 Advances in processing technologies and improved understanding of the biological function of novel ingredients will be paramount to allow further fractionation and separation of whey components until only water remains. Innovations such as this will continue to help whey streams on their journey from “gutter to gold”. Sara Llamas Moya, PhD is currently Global Applications Manager for Animal and Pet Nutrition in Kerry. She is responsible for conducting clinical efficacy trials in target animal species to understand how technologies work from a nutrition and health perspective. Sara is also involved in product development and keeps up to date with new scientific findings that can be translated into innovative solutions for the animal industry.